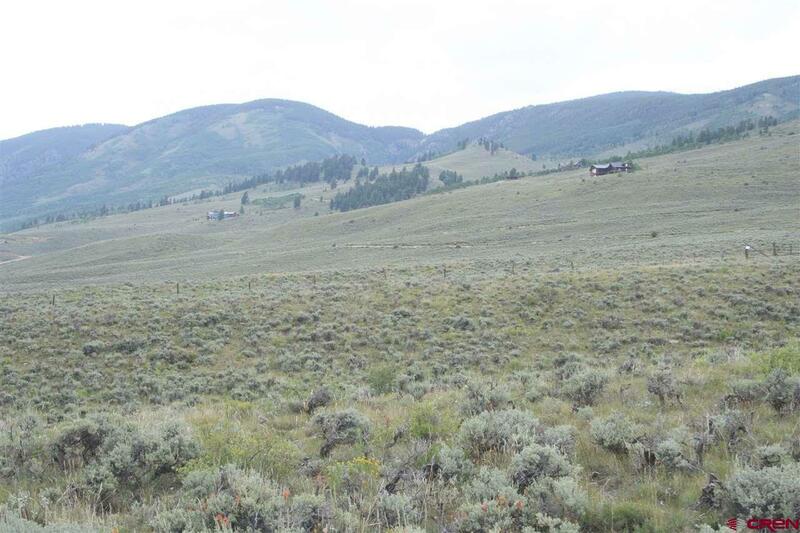 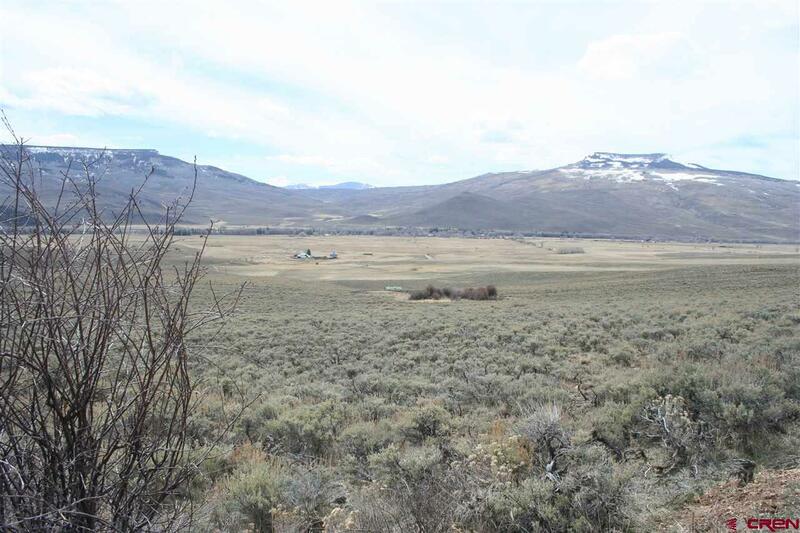 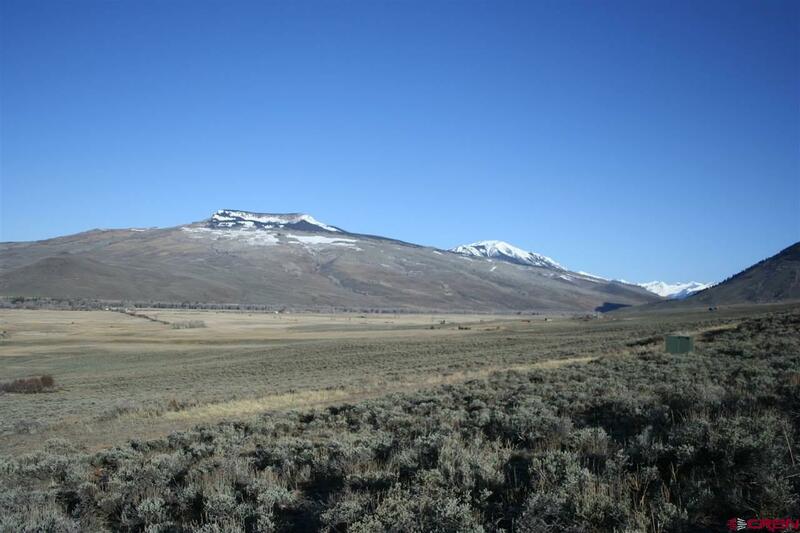 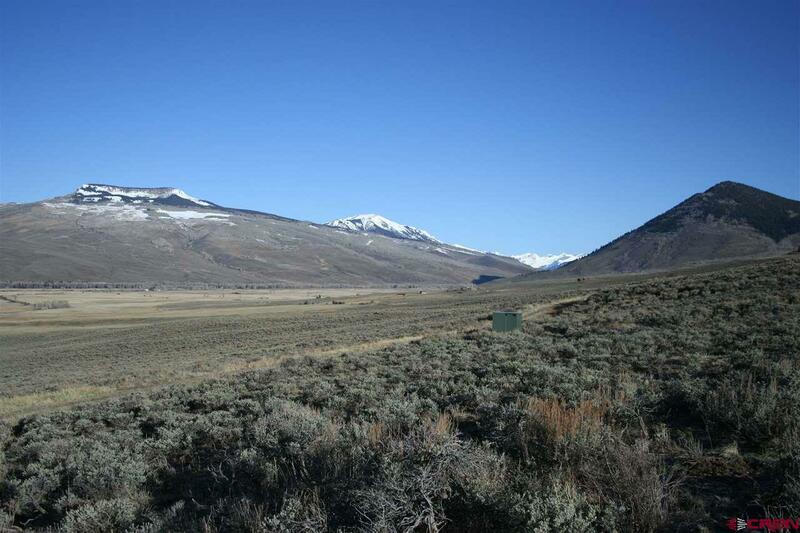 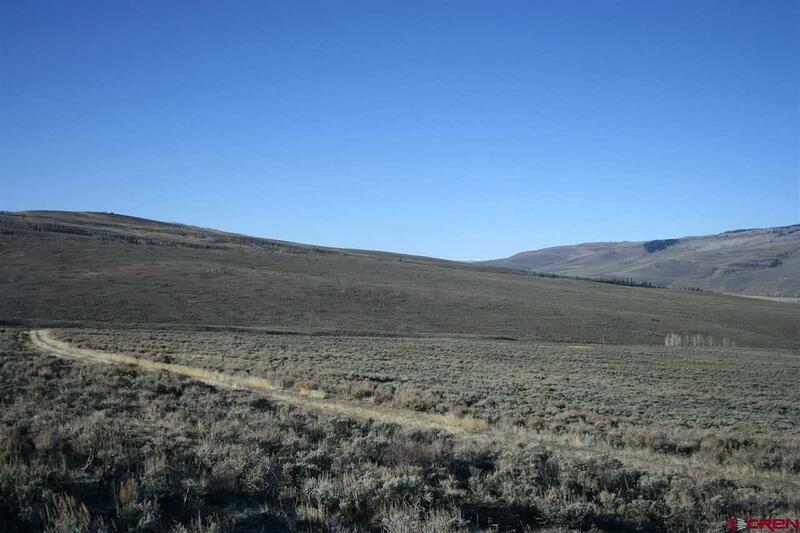 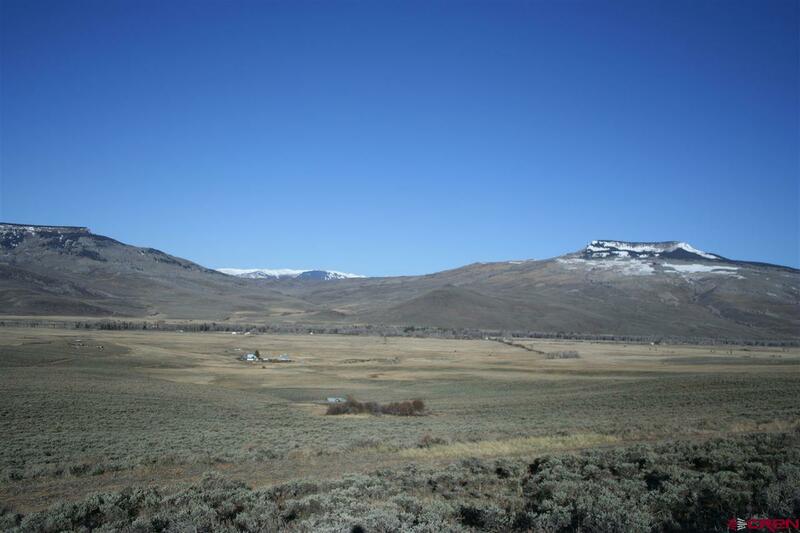 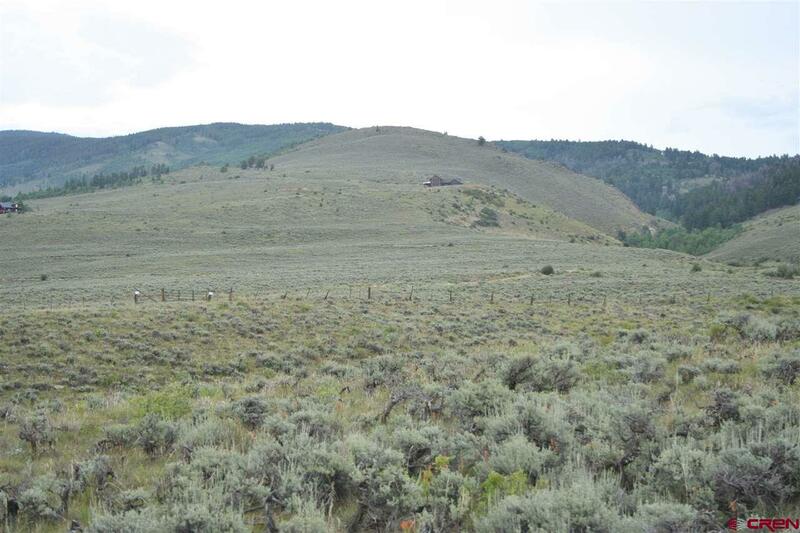 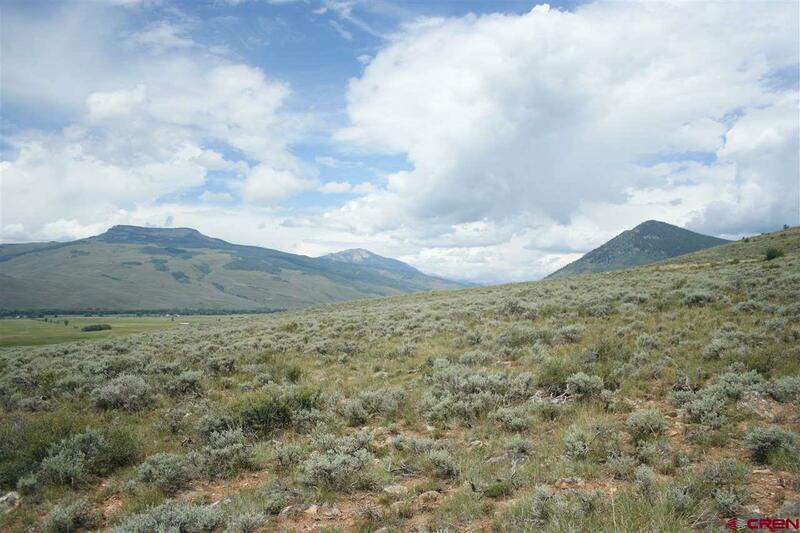 Beautiful large, level tract with big, open views to the Elk Mountain horizon and west, over Alkali Creek, to the Castles and the West Elk Wilderness. 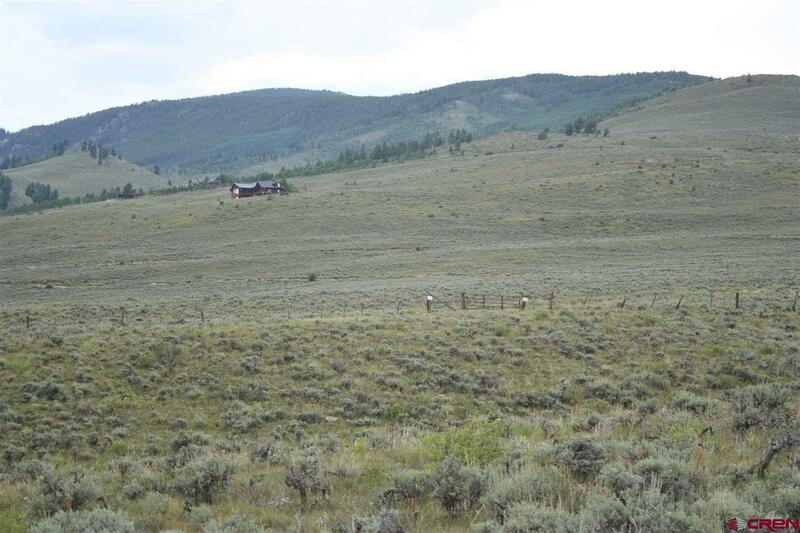 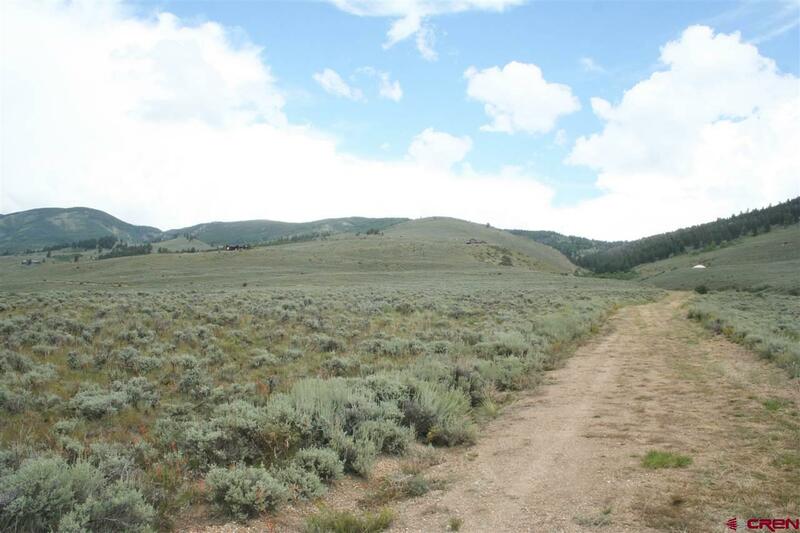 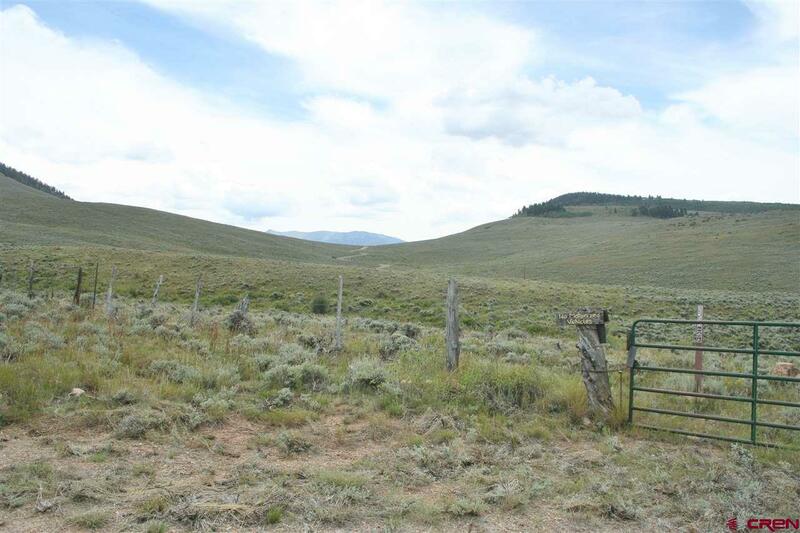 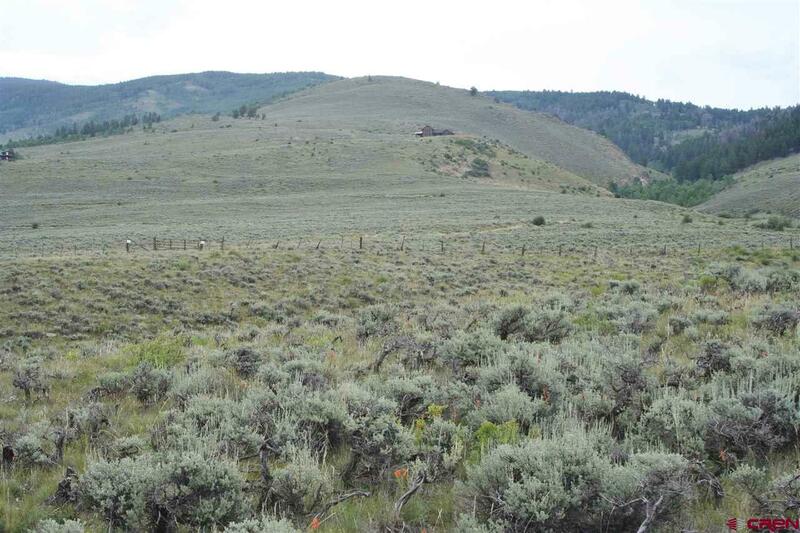 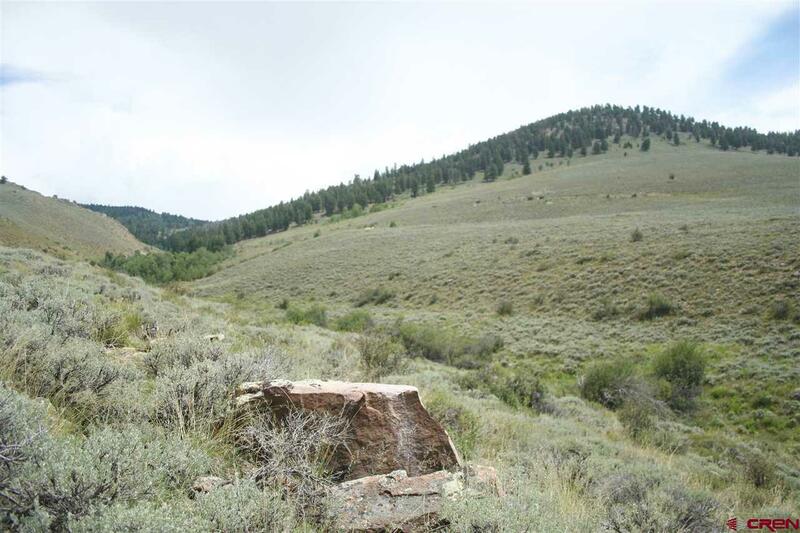 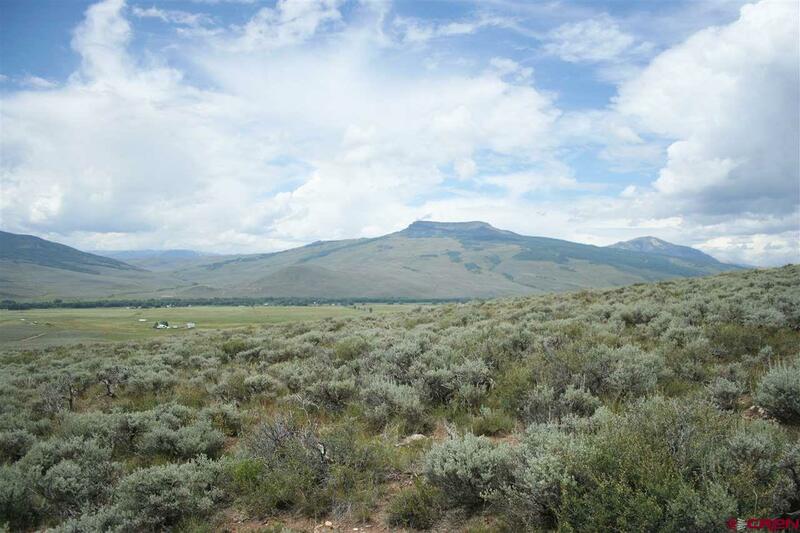 This generous parcel has a year-round flowing spring in the northwest part of the property and it has a boundary with the Gunnison National Forest on the south. 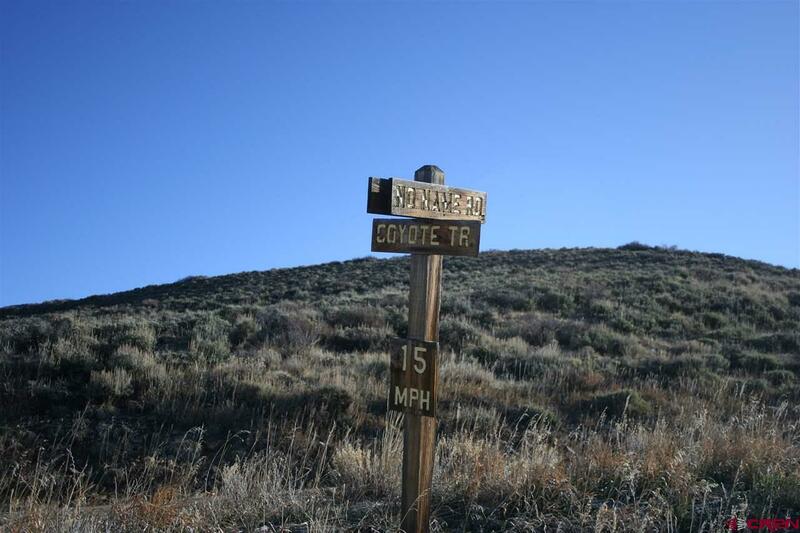 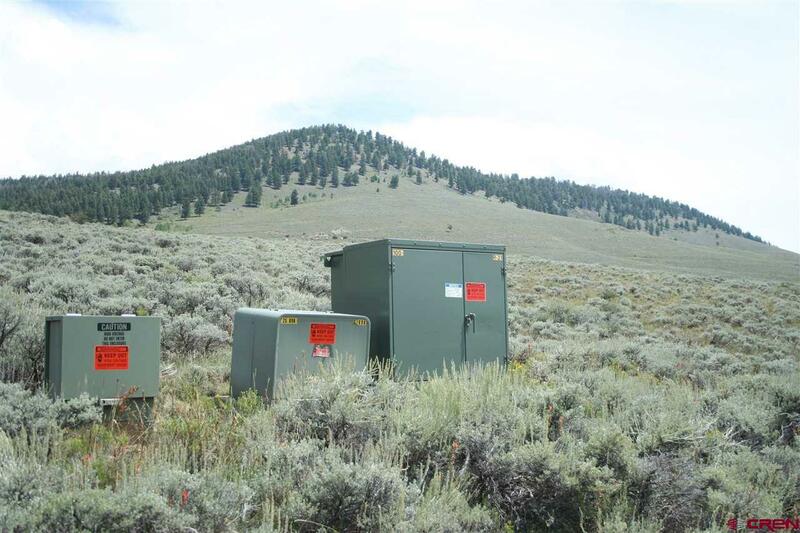 Located at the end of Coyote Trail with year-round access on the subdivision-maintained road, it includes a pedestrian/bridal trail extending to the northeast for additional National Forest access Includes several attractive home site locations easily accessed off Coyote Trail and a hilltop homesite off Weaver Spur and there is Gunnison County Electric service to the property line. 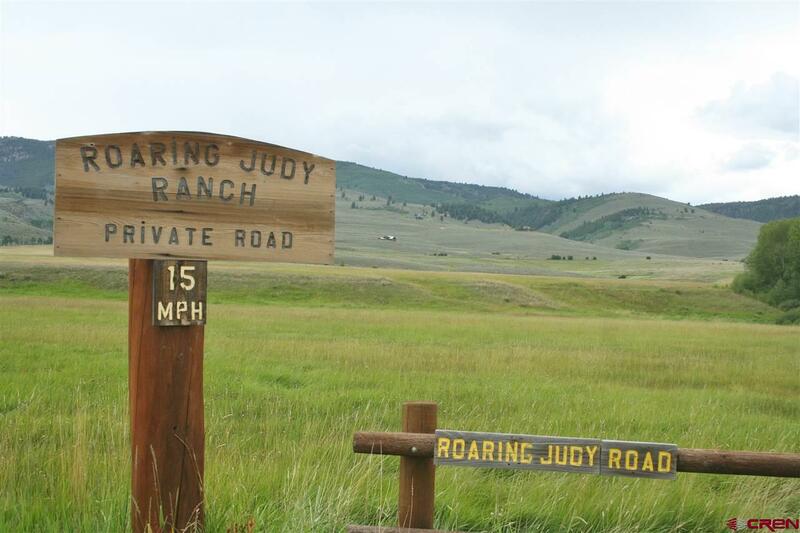 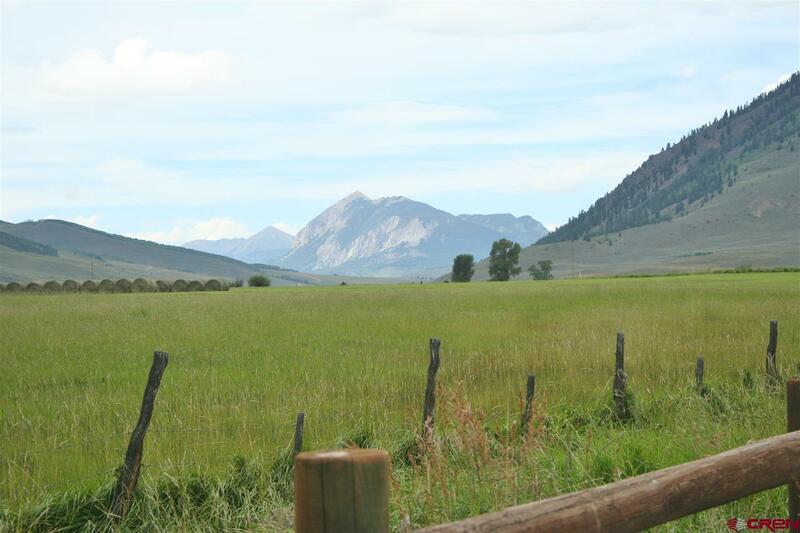 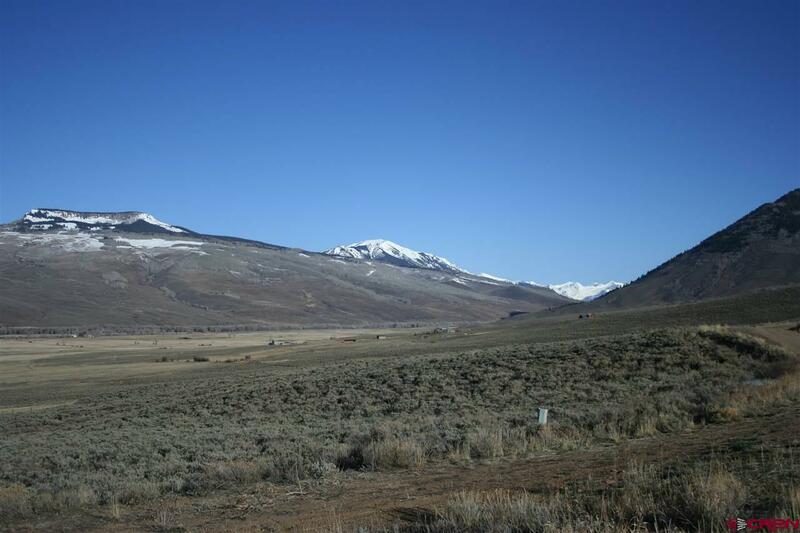 Situated about 2 miles east of the highway, the sunny location is quiet and private with easy access to Crested Butte and Gunnison.